M2 / märklin - toys in the change of time, of Carlernst baecker, Dieter Haas, Claude Jeanmaire Volume 3 of the 15 volumes comprehensive handbook. 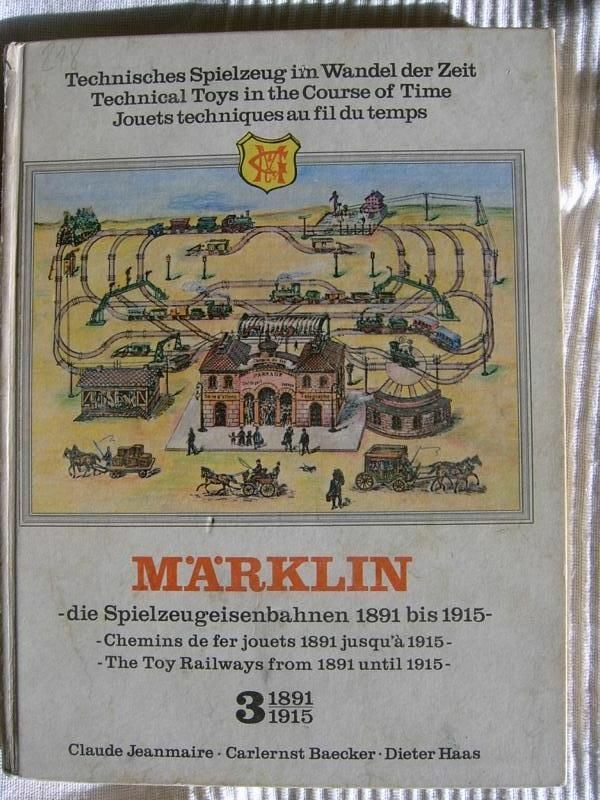 "The model railroads 1891-1915 ", the years 1891-1915, used, but a nice condition, small tear forming on the book spine of approx. 1 cm See pictures.